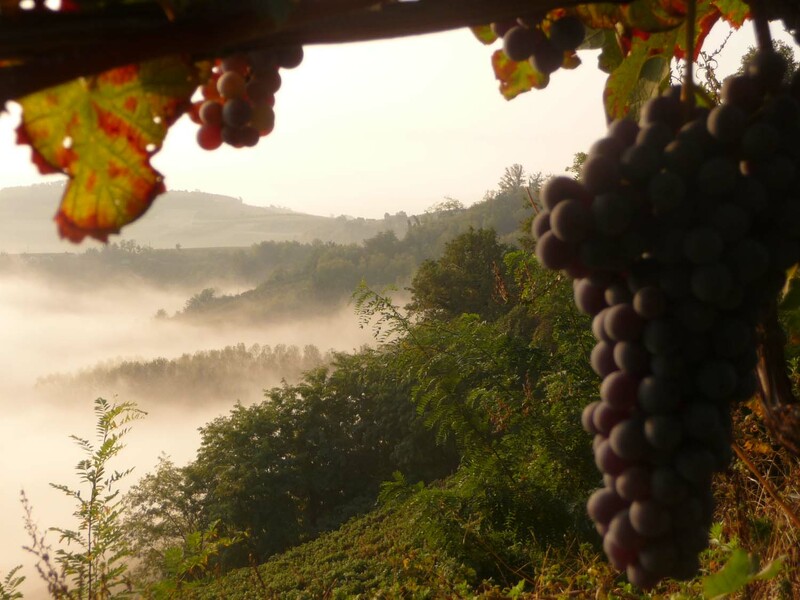 Since four generations we produce wine with the grapes produced by our vineyards located in the Roero, an area separated from the Langhe by the Tanaro River, in 20 hectares of vineyards located in hills with an excellent exposure to the sun and a specific terroir for each grape variety. 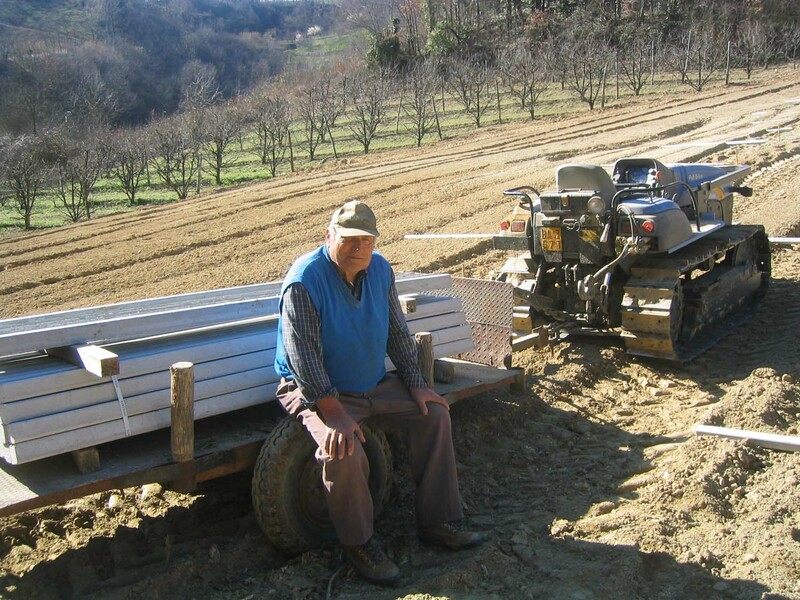 GREAT-GRANDFATHER GIUSEPPE PLANTED THE FIRST FAMILY VINEYARD. 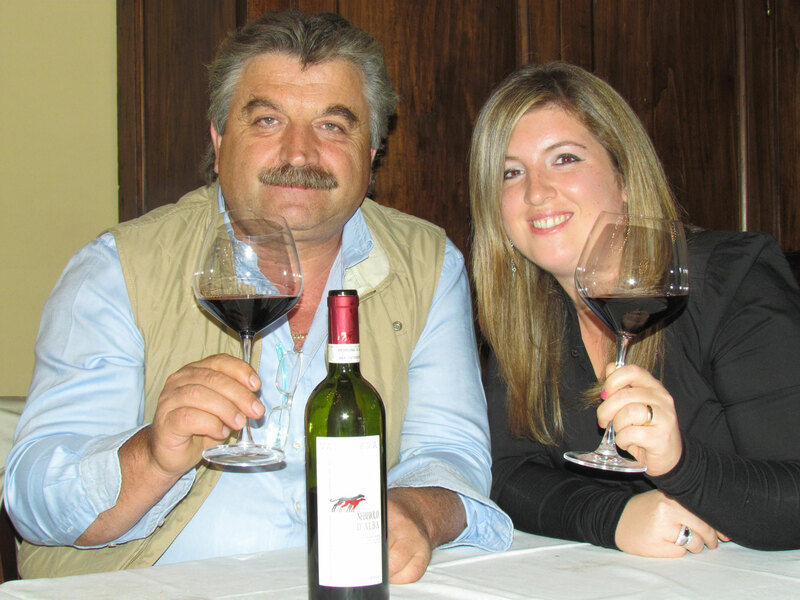 Continuing the tradition grandfather Carlo extended the land, the same land that is now personally supervised by our father Beppe, who thanks to the experience gained, makes the grapes arrive in the cellar practically perfect. 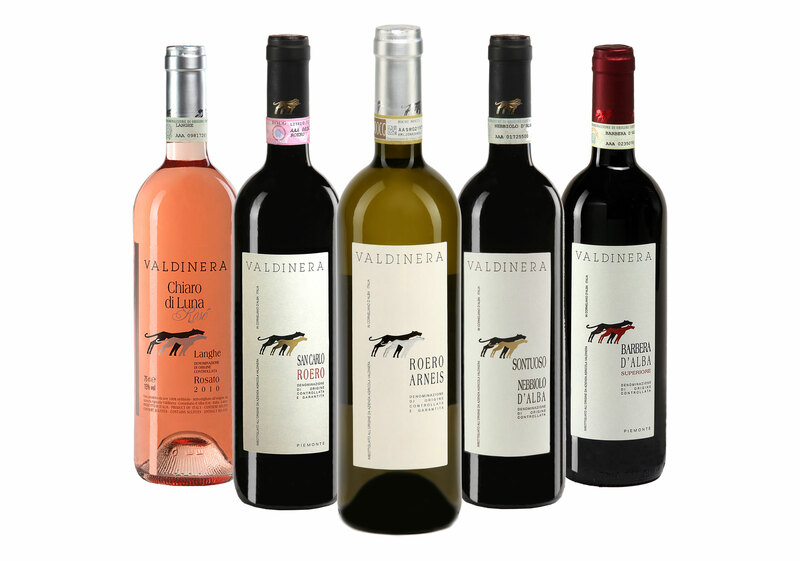 As it regards the wine cellar as also the sale on all the foreign and national markets, our father is sustained by us, his two daughters, Pamela and Carol that for years we are committed to carry on the same values that have created our company: innovation, tradition but especially family. with a unique and unforgettable label. Baldissero d’Alba, Bra, Canale, Castagnito, Castellinaldo, Ceresole d’Alba, Cisterna d’Asti, Corneliano d’Alba, Govone, Guarene, Magliano Alfieri, Montà, Montaldo Roero, Monteu Roero, Monticello d’Alba, Piobesi d’Alba, Pocapaglia, Priocca, Sanfré, Santa Vittoria d’Alba, Santo Stefano Roero, Sommariva Bosco, Sommariva Perno, Vezza d’Alba.